Mill Lane Girls Share The Spoils In High scoring Draw | HU17.net – It’s all about Beverley! Mill Lane United Yellows kept their unbeaten start to the season going with a hard-fought draw against their older club opponents. In a match that was given extra spice as a lot of the girls had been team mates two seasons ago and also after the summer defection from the Yellows of midfielder Emma Smith both teams were keen to show who was top dogs at Mill Lane. The game started at a frenetic pace with tackles flying in as both sets of players tried to win their individual battles and give their team the early advantage. Slightly, against the run of play the Yellows took the lead after a 20yard shot by Morgan Nagee gave Emily Hood no chance in the Mill Lane goal. 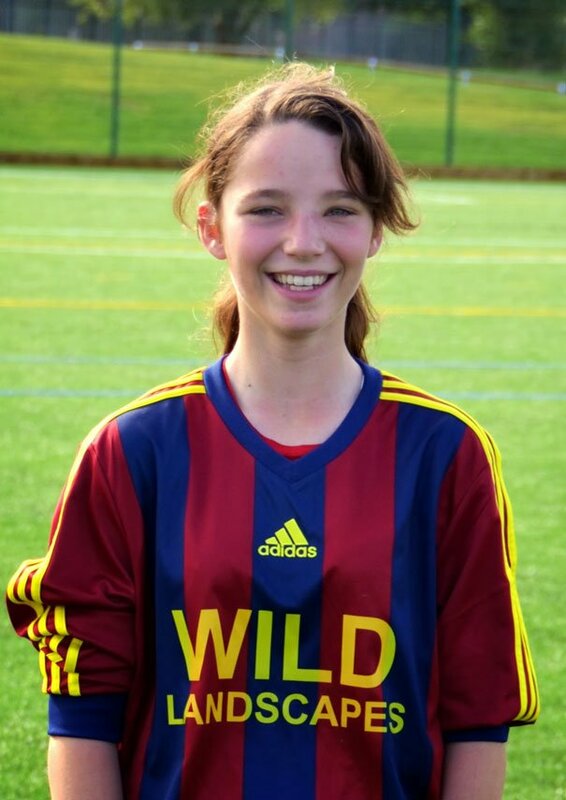 Credit to Mill Lane though who soon equalised when the Yellows gave away a free kick 25yards out, up stepped Emma Smith to hit a superb effort into the roof of the net to make the scores level at 1 1. Spurred on by this Mill Lane poured forward and their pressure was rewarded when Millie O’Neill reacted the quickest to blast the ball into the back of the net to make the half time score 1 2. The Yellows were given a half time team talk were some stern words were spoken, which revolved around the need to value the ball, stop passing to the opposition and more importantly to start winning the 50/50 tackles. The second half whistle blew and the Yellows reaction was immediate, enthusiastic and committed the Yellows had their opponents on the back foot for the first time in the game and scored a deserved equaliser when the leagues top scorer Marie(Misty) Russell finished in style. Starting to get on top the Yellows looked sure to take the lead and this, they did 20 minutes into the second half when striker Marleigh Hornby beat the keeper at the near post after good battling from Russell. The game was ended to end as both team poured forward looking for more goals. Just as it looked like the Yellows were going to hang on up popped striker Keley Forwards to score with a shot to near post to make the score 3 3. The final whistle blew with both teams keeping their unbeaten records and showing they will be challenging for honours at the end of the season. Man of the match for the Yellows was Courtney Lees for an assured performance in goal. For the Yellows, a hard-fought point and the realisation that more of the same will be needed in the games to come.